SXSW is the epicenter for new ideas, music, technology, artists, and brands. For Visible, it was a chance to do these things while also putting themselves out there and learning more about our audience and people who like what we like. With the Visible Music Box and Recharge Station, they did just that. They were able to create unique experiences, inviting people to step into their world and learn more about what they do. The results were incredible – they have the pictures, album covers, and stories to prove it! Everything Visible does is based around the relationships they have with their audience and the value they bring to them. 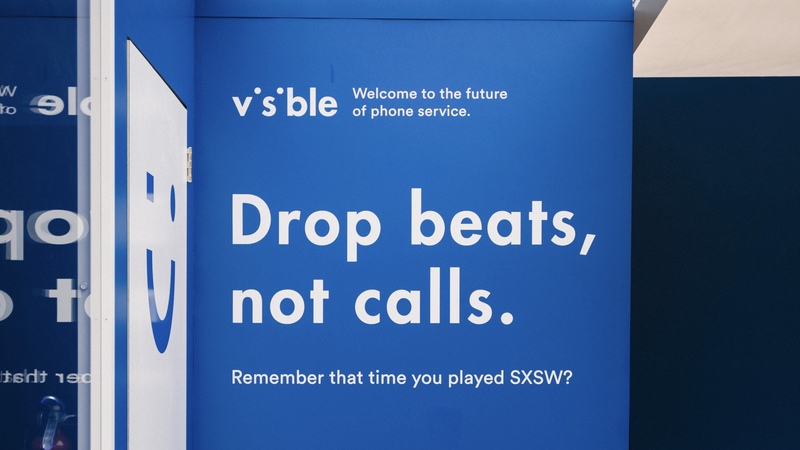 So if you visited Visible during SXSW – thank you so much. And, if you liked what you saw or heard, know they do stuff like this all the time. They are always looking for new ways to make their members happy, and they’re always looking for new members. We hope you had a great time at SXSW, and we also hope we’ll see you soon.